The cloud, once known as the future of IT, is now part of modern IT infrastructure. With the growing acceptance of BYOD and employees soliciting critical business-service access on the move, the cloud is ideally suited to balancing these current market trends. It helps IT organizations be cost effective and deliver better IT services. If you’re currently evaluating or have already implemented a cloud infrastructure in your business, you know it can be a tricky project with a lot of unanswered questions. This is especially true if statutory compliance acts such as PCI DSS, FISMA, HIPAA, and/or SOX govern your company. You need to consider a sound information security plan to detect abnormal access to the service or device as well as to ensure the confidentiality, integrity, and availability (CIA) of the services. If you’re racking your brains with these or similar questions, wondering how to leverage your IT the cloud way without compromising on IT security and compliance, we’ve got some great news for you. ManageEngine has joined forces with ActiveState Stackato, the secure cloud application platform for enterprises. Now, your favorite log management, compliance reporting, and SIEM solution, ManageEngine EventLog Analyzer, can process the log data from Stackato as well. This is in addition to our recent support for Amazon Web Service EC2 instances. ActiveState offers an extensive platform that helps you move to private cloud in weeks. 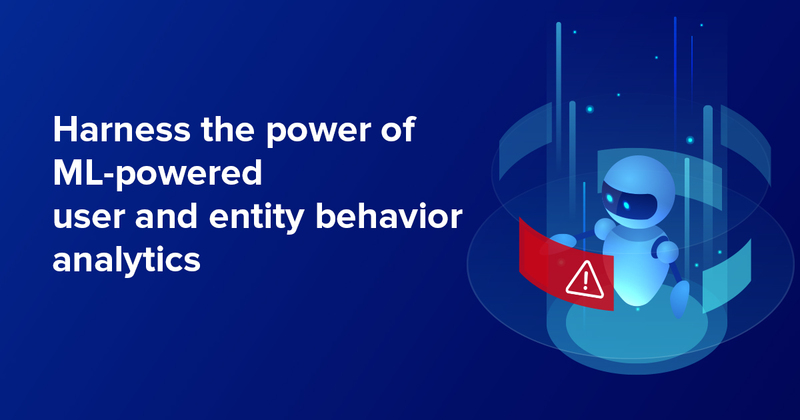 EventLog Analyzer ensures your private PaaS infrastructure is under surveillance all the time and helps spot unusual user access or operations activity. The ManageEngine and ActiveState partnership promises that moving to the cloud is both easy and secure. If you’re one of our customers or an evaluator, please refer to the link below to learn how to configure ActiveState Stackato to export logs to ManageEngine EventLog Analyzer.